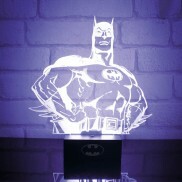 Fun lighting including Star Wars, superhero & even optical illusions! 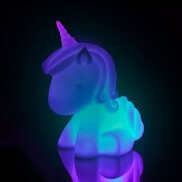 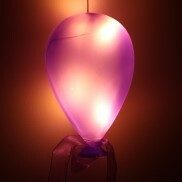 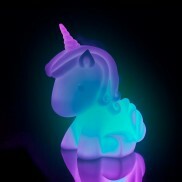 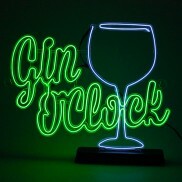 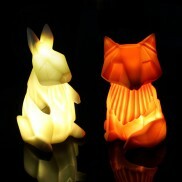 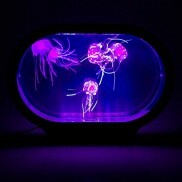 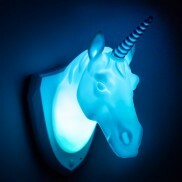 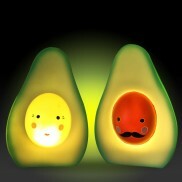 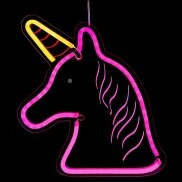 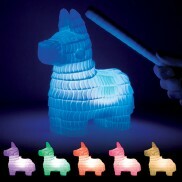 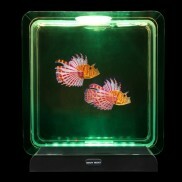 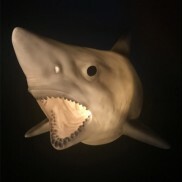 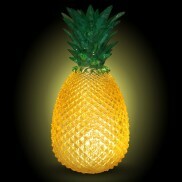 Find unusual & retro lamps in Novelty Lighting. 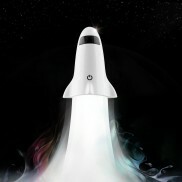 Discover new worlds as you play in the dark lighting the way with this rocket lamp and torch in one! 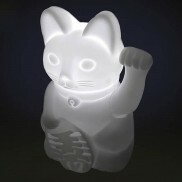 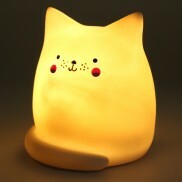 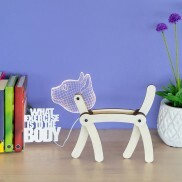 Strike a pose with this adorable cat lamp for a playful feline look, lit with bright white LEDs! 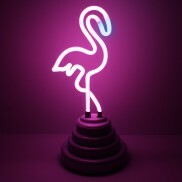 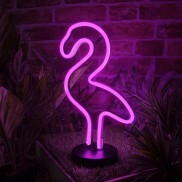 Retro home lighting with feel good tropical vibes, this neon flamingo light brings instant sunshine! 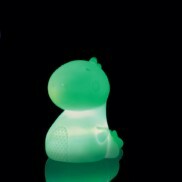 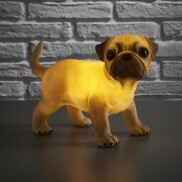 With poseable limbs and a bright white head, this adorable pup makes a stunning and unusual lighting feature. 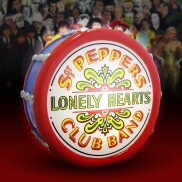 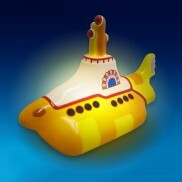 A nostalgic trip down memory lane, the iconic Yellow Submarine light is just the thing to brighten up dull desktops with it's psychedelic design and soft glow! 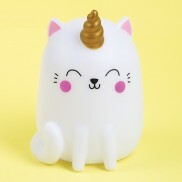 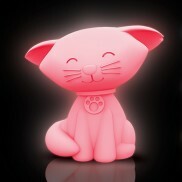 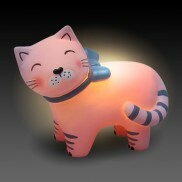 Puuuurfectly pink and super sweet, this mini LED cat lamp shines with a gentle glow for subtle room lighting. 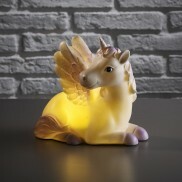 Lumos! 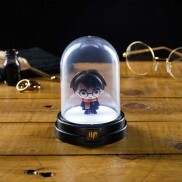 Light up your desk top or bedside in magical style with this sweet Harry Potter mini bell jar. 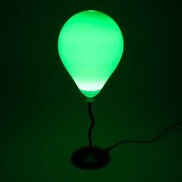 Need a light? 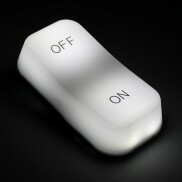 Don't waste time looking for a light switch, this switch is a lamp! 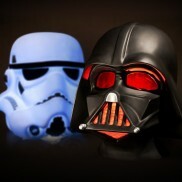 Dissolve the Darkside with one of their very own ships! 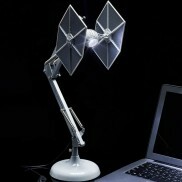 This adjustable desk lamp is an exact replica of the iconic Tie Fighters of the Empire! 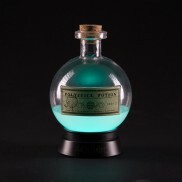 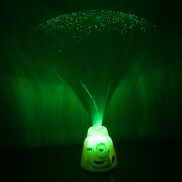 A magical mood light for would be wizards and Muggles alike, this Harry Potter potion lamp shines with a colourful glow! 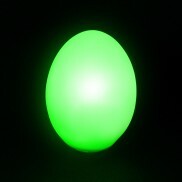 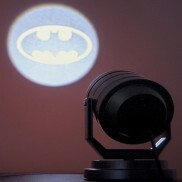 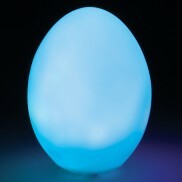 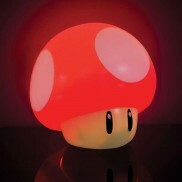 See of the dark and enjoy playful light from possibly the most famous gaming character of all time! 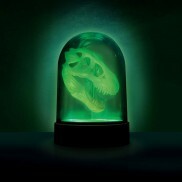 A specimen T-Rex skull glows inside this bell jar long after the lamp has been switch off! 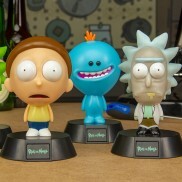 Experience Rick and Morty in your own home lighting up your space with their shell shocked expressions for hilarious effect! 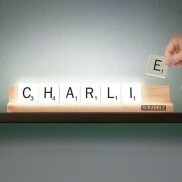 Show your way with words with messages up to 7 letters long with a Scrabble Tile Light! 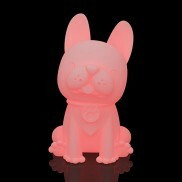 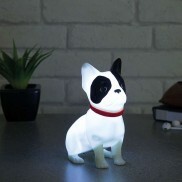 An adorable little puppy to illuminate your home, this French Bulldog lamp shines with a warm white glow. 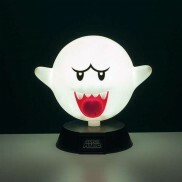 The iconic Boo villain from the Super Mario games is lit by white LEDs so that you don't go bump in the night! 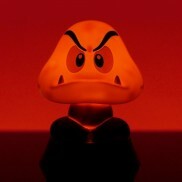 Light your space with an iconic baddie straight from your Super Mario games with the Goomba light! 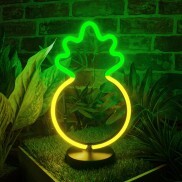 Enjoy feel good tropical vibes even on the darkest of days with this retro neon LED pineapple light! 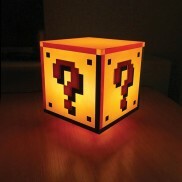 Up your lighting game with this Super Mario Bros Question Block light fresh from the iconic game! 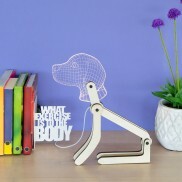 The only thing more relaxed than a sloth? 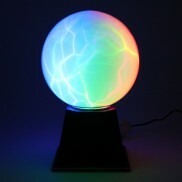 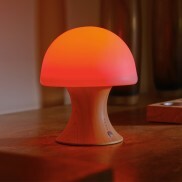 A colour change sloth mood light for the ultimate in chilled out vibes! 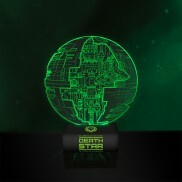 See the plans of the famous Death Star planet destroyer illuminated in haunting green light! 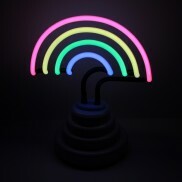 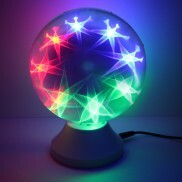 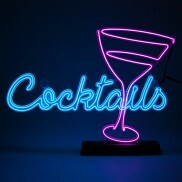 Bursting with colour, this retro neon rainbow lamp spreads feel good vibes throughout your home! 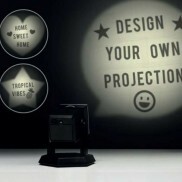 Take charge of projections in your home and customise your own focused images with a DIY projector lamp! 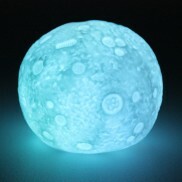 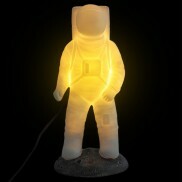 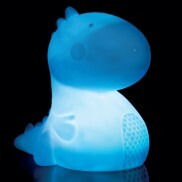 A space adventurer lights up the darkness in your space with a warm white glow! 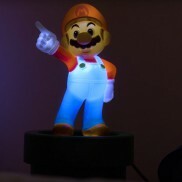 The iconic "level up" mushroom character from Super Mario Bros shines with a friendly face at night to cast light into your room. 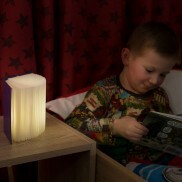 Open the pages of this hardback book and see the pages illuminate to give enough light to read by! 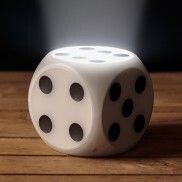 From subtle to bright, choose your room lighting with the roll of a dice! 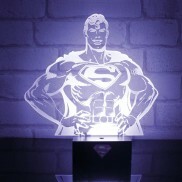 Standing strong and proud, Superman shines with bright white light seeing off the darkness in your room. 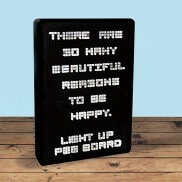 From daily inspiration to "pick up some milk", give your messages extra impact with light! 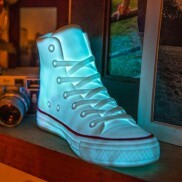 Choose from white or colour change light and embrace sporting chic with the very cool Sneaker Lamp. 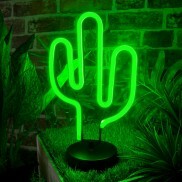 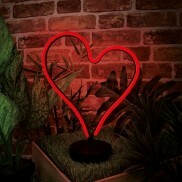 A Saguaro cactus comes to life in vibrant colour with retro styled LED neon lighting. 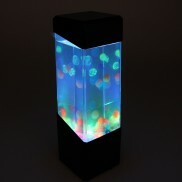 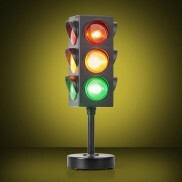 A fun novelty traffic light table lamp to add downtown vibes to your interiors with flashing colourful lights. 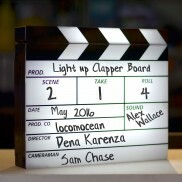 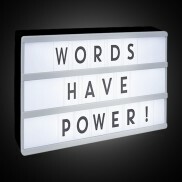 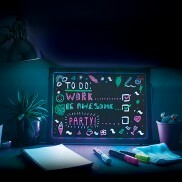 A unique way to share a message, write it up and light it up on the Speech Bubble Light! 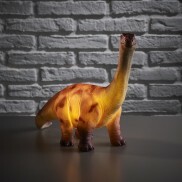 From Jurassic Park to Jurassic bedroom, kids will love this retro Brontosaurus dinosaur lamp. 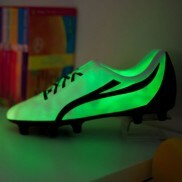 If you live and breath football you'll love this colour change football boot lamp! 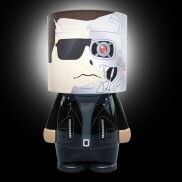 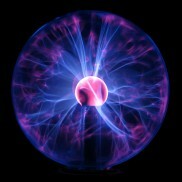 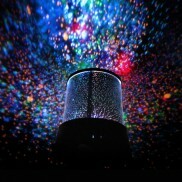 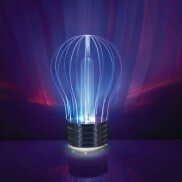 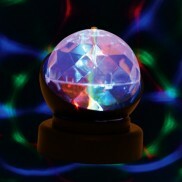 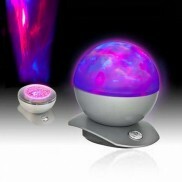 Terminate the dark and light up your room with a cyborg glow from the Look-Alite Eliminator mood light. 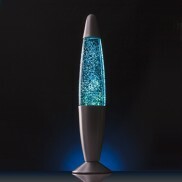 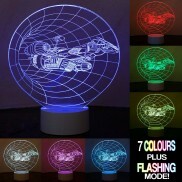 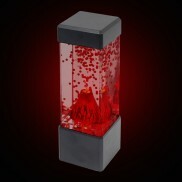 A spaceship appears to be returning from a distant world in this amazing optical illusion mood lamp! 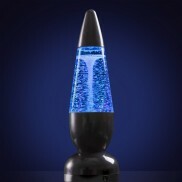 All the impressive effects of a volcanic eruption minus the endless lava and toxic gases! 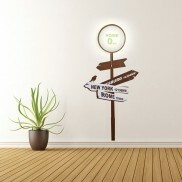 A white LED street sign depicts 0KM to home with this vinyl wall sticker for a modern, but cosy feel. 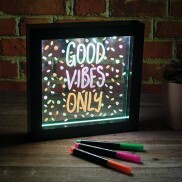 Customise your very own Look-Alite moodlight with kooky looks and personal messages that inspire everytime you turn on the light! 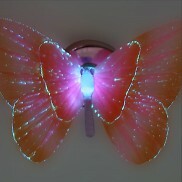 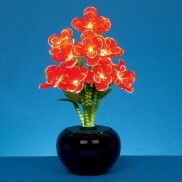 Add a touch of magic to surfaces around your home with pretty magic butterflies lit by colourful fibre optics. 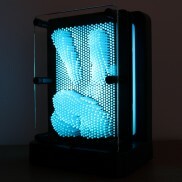 Go back to your childhood and make cool "pinpressions" in this retro pin art gadget and then light them up with colour change light!